Opened in April 1954, the Dipper offers real old-fashioned drive-in burgers, fries, shakes, and ice cream treats. Lunch served Tue-Fri, dinner served Tue-Sat. Seasonal menus offering appetizers, entrees and desserts. Owensboro’s finest locally-owned steakhouse since 1971. Large soup and salad bar, with full bar service and fine wines. Locally-owned, offering great breakfast items, sandwiches, salads, cookies & ice cream. 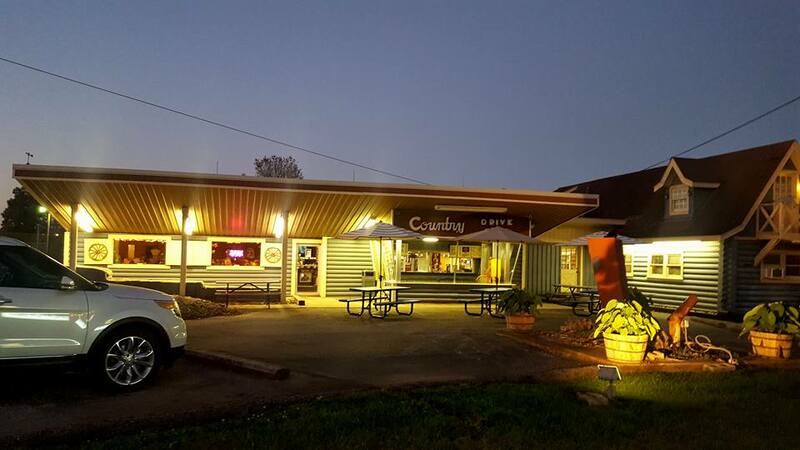 Locally-owned diner offering plate specials and barbecue. Buffet on Fridays and Saturdays. Burgers, homemade soups, ice cream and specialty items such as salmon, turkey and veggie burgers. This incredible health store has some of the best lunch options in Owensboro. It offers healthy options with big time tastes. Locally-owned, serving fresh-made breads, scones, coffees and teas, signature sandwiches, Paninis, soups-of-the-day, and salads. Locally owned diner, breakfasts and plate lunch specials. Burgers, sandwiches, sides & ice cream treats. Locally owned, authentic Mexican cuisine. Burgers & sides, take out only. Locally-owned with dine-in, carryout, drive-thru and gift certificates. Located at 25th & Frederica Streets. 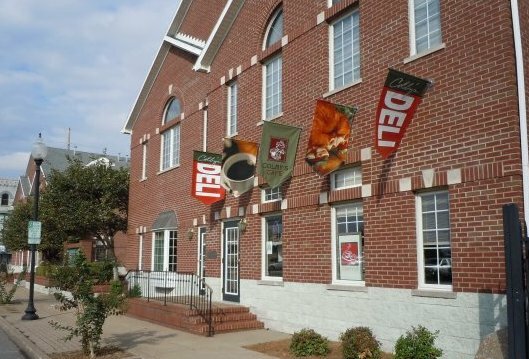 Serving Owensboro’s best barbecue with a lunch and dinner buffet, and Owensboro’s best breakfast. Authentic Mexican cuisine, serving real south-of-the-border dishes with great atmosphere and fair prices. Open Sundays 7a.m. to 1:30 p.m., brunch buffet featuring country ham, fried chicken, red eye gravy & biscuits, fried potatoes, and their famous homemade doughnuts. Locally-owned and operated old-style drive-in located on US Hwy 60 E. offering burgers, sandwiches, sides, and frozen treats.